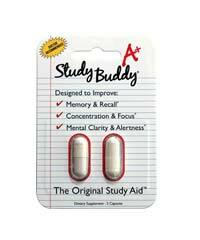 Get Smart is one of those nutrients that doesn’t appear to be very flashy, but at least seems to be pretty solid and trustworthy. Even though we found the typical questionable reviews of the product online, at least the official website seemed legitimate and information was clearly available. 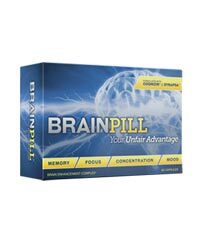 The supplement contains several mind-enhancing nootropics, although nearly all are formulated for those of the older generation and we weren’t quite convinced taking it would help any concentration difficulties we had that are not related to our age, at least without taking a long time to start working. 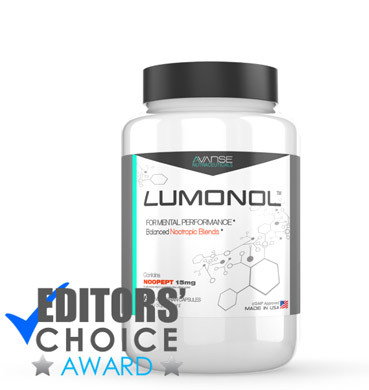 However, other ingredients are extremely well-known in the nootropic world so this supplement may just provide you the relief you so desperately need. 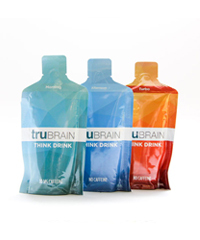 The formula Get Smart is manufactured by the supplement company Smart Nutrition, which is based out of San Diego, CA, the US. 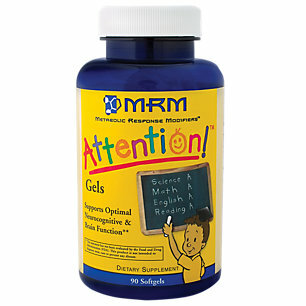 Smart Nutrition currently sells fourteen mind supplements and several other supplements for a variety of illnesses. Overall, their website was pretty nice, although it was nothing extraordinary. While simply displayed, at least information was easy to gather. On their website, Smart Nutrition clearly displays the amount and purpose of each ingredient and the price for each supplement. It was easy to figure out how to purchase Get Smart and we felt pretty comfortable inputting our credit card information. According to Smart Nutrition, one serving size is two capsules and there are sixty capsules in one bottle. Therefore one bottle should last you about one month. Aniracetam (800 mg) is a molecule that is a member of the Racetam family of chemicals. It is lipid-soluble and is thought to have mind-enhancing effects. It is also thought to act as an anxiolytic, which means it may inhibit anxiety. 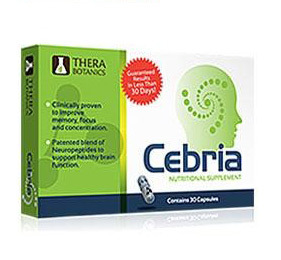 Centrophenoxine (400 mg) is a drug that acts as a cholinergic, which means it functions as a neurotransmitter that is released by nerve cells to communicate with other cells in the body. 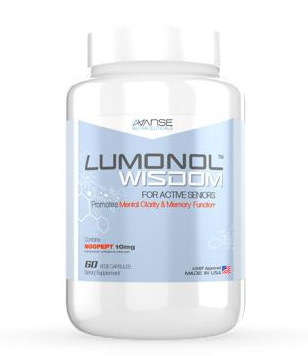 When taken as a supplement, it is thought to improve the symptoms of age-related memory loss in elderly people suffering from Alzheimer’s disease or dementia. CDP choline (144 mg) is a compound that when digested converts to cytidine and choline, with the cytidine converting into uridine. 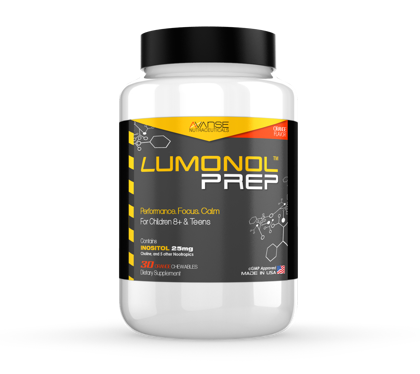 When taken as a supplement, uridine and choline are thought to protect neurons and as a result prevent or treat memory deficits related to age. Picamilon (80 mg) is a drug formed in the Soviet Union in 1969 and is a compound of niacin and GABA. 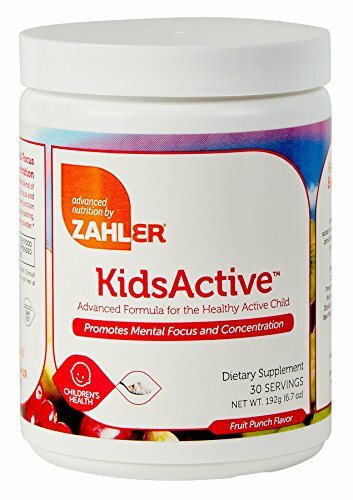 Once it has cross the blood brain barrier, it is hydrolyzed into GABA and niacin, the GABA is thought to reduce anxiety and the niacin widen the blood vessels. 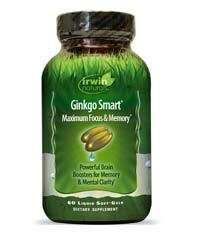 Gastrodin (80 mg) promotes the secretion of chemicals that are thought to have neuroprotective effects. Alpha GPC (60 mg)is a prescription medication used to treat the symptoms of Alzheimer’s disease. Pyritinol (50 mg) is an analog of two vitamin B6 compounds that is used to treat cognitive disorders and learning disabilities in children. 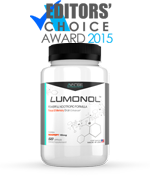 Noopept (10 mg) is a molecule similar to piracetam that is thought to reduce the symptoms of age-related mental decline. Vinpocetine (2 mg) is an extract of the periwinkle plant that is thought to increase blood flow to the brain and as a result have neuroprotective effects. 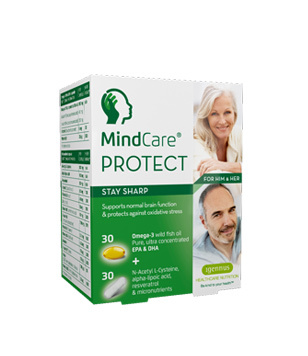 Galantamine (500 mcg) is a supplement used to treat various vascular memory disorders, but specifically to reduce the symptoms of mild to moderate Alzheimer’s disease. Huperzine A (100 mcg) is an extract from Chinese club moss that is used to treat learning and memory disorders, but specifically Alzheimer’s disease. One bottle of Get Smart bought through Smart Nutrition’s website costs $55.99 before tax. Again, one bottle may last about a month, so this is a bit on the expensive side for us. As we mentioned above, Get Smart seems like a respectable supplement. 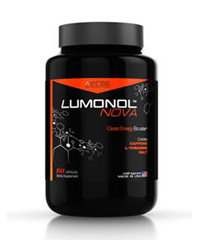 We found it mentioned on several online forums and reviews of its effects appeared to be honest. Again, many of the ingredients are geared for the elderly, but perhaps this stack is the correct balance for you.